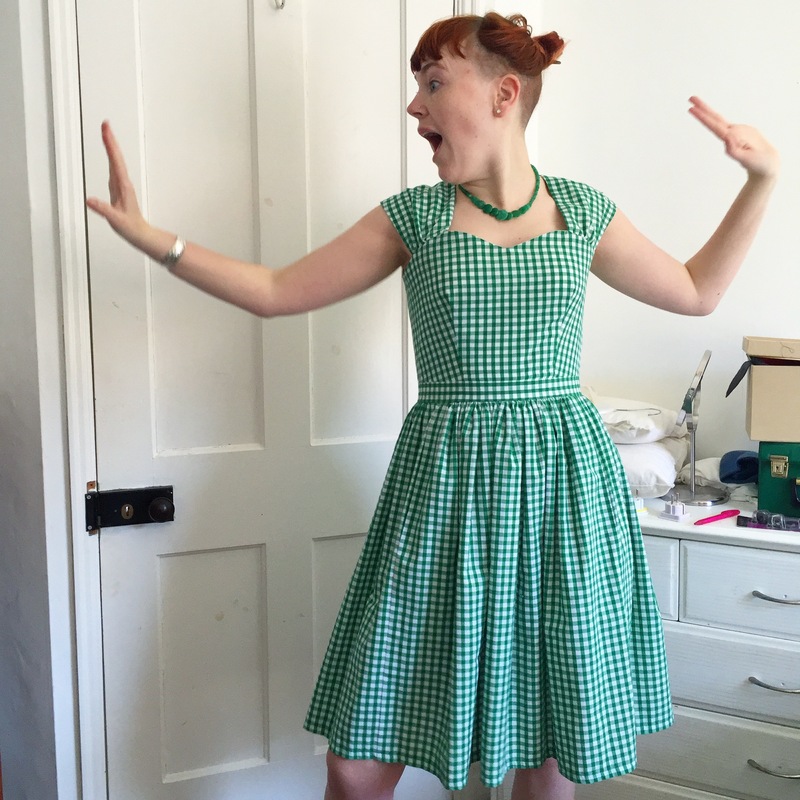 Gingham Cambie dress | More blue fabric? That picture is just amazing haha! 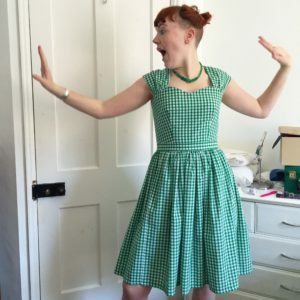 The dress looks lovely too, can definitely agree with the summer uniform connotation too. Pingback: Hand me my warpaint - More blue fabric?